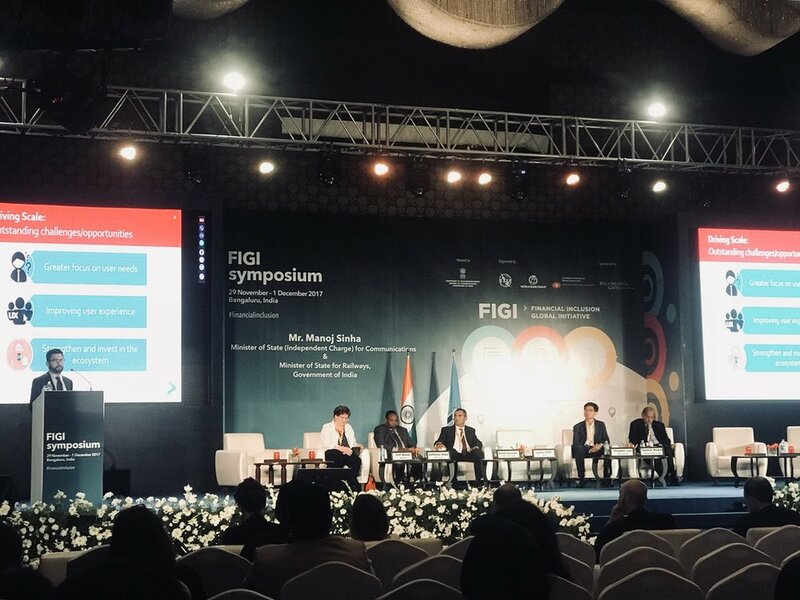 The first edition of the Financial Inclusion Global Initiative (FIGI) Symposium was held in Bangalore, India, from 29 November to 1 December 2017. The Symposium was being organized jointly by the Telecommunication Standardization Bureau (TSB) of the International Telecommunication Union (ITU), jointly with the Bill & Melinda Gates Foundation, the World Bank, the Committee on Payments and Market Infrastructure (CPMI) and the kind support of the Government of India. Learn more about FIGI Symposium here. Financial authorities want to better monitor and understand financial marketplaces that are increasingly complex and data-driven. The future of financial supervision and policymaking lies in governments using technology and data to improve the quality and comprehensiveness of information to support targeted, risk-based decision-making. This session explored how a Regtech approach allows financial authorities to understand marketplaces and customer experiences and needs. During the sessions, insights from the RegTech for Regulators Accelerator (R2A) initiative were shared with the participants. The new R2A vendor database was also demonstrated. See R2A presentation at FIGI Symposium 2017 here.